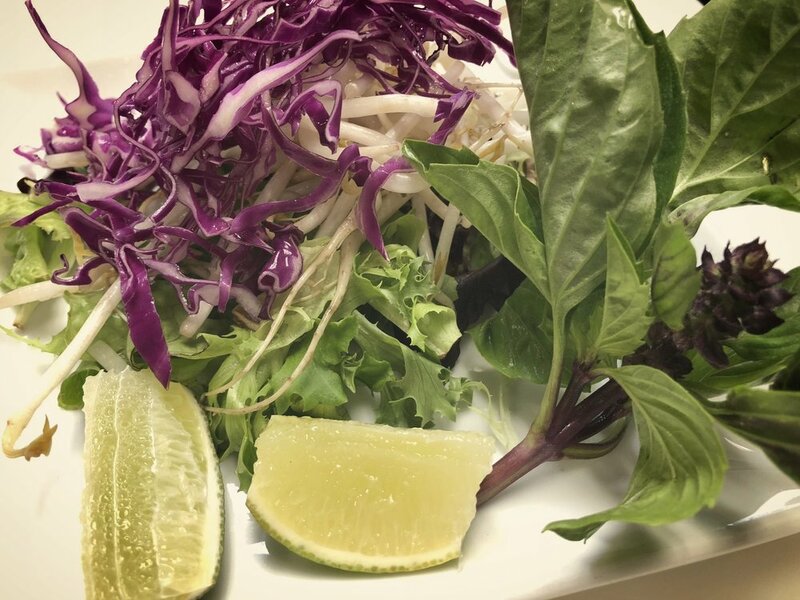 We strive to give you freshest ingredients that will fill your taste buds with an variety of flavor! Come in and try a customized build-your-own poke bowl unique to how you prefer. We also offer a selection of traditional Vietnamese and Thai dishes. 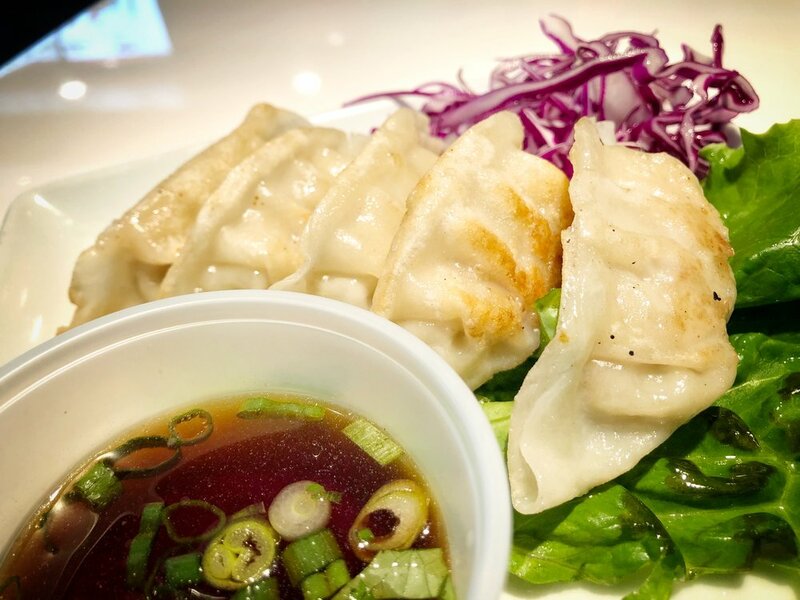 We are located close to Duke hospital and have partnered up with Grubhub and Postmates to make sure you are always able to get a delicious meal even if you can’t make it out to us!